Madame Monsieur have traveled to the North of Portugal over the past two days as they film their postcard for the Eurovision Song Contest 2018. 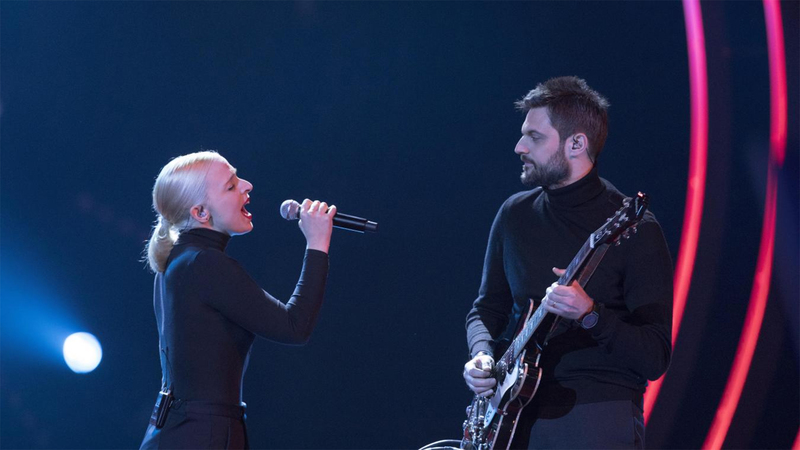 As the filming of the postcards for the Eurovision Song Contest 2018 continue, Madame Monsieur have traveled to the Norte Region of Portugal to film their sequence. The duo have revealed few details about what they will be doing in their postcard but did say that they traveled to the seaside town of Viana do Castelo. The town is home to just over 36,000 residents and is set along the the Portuguese Way path of the Camino de Santiago. The town was founded in 1258 and has a long history of cod fishing. France: Who Are Madame Monsieur? Madame Monsieur will represent France at the Eurovision Song Contest 2018 in Lisbon, Portugal. They were chosen after winning Destination Eurovision, France’s national final selection show. In the show, the pair placed 3rd in the jury votes but placed 1st with the public voting. They will be singing “Mercy” at the contest in May.